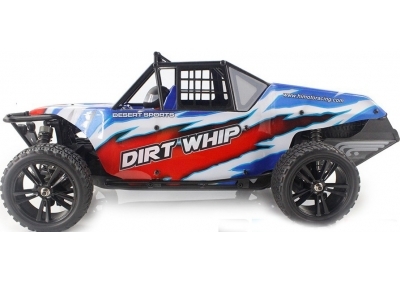 Brushless RC Race Buggy (Dirt Whip) 50mph! These Are Serious Full Hobby Quality Cars! 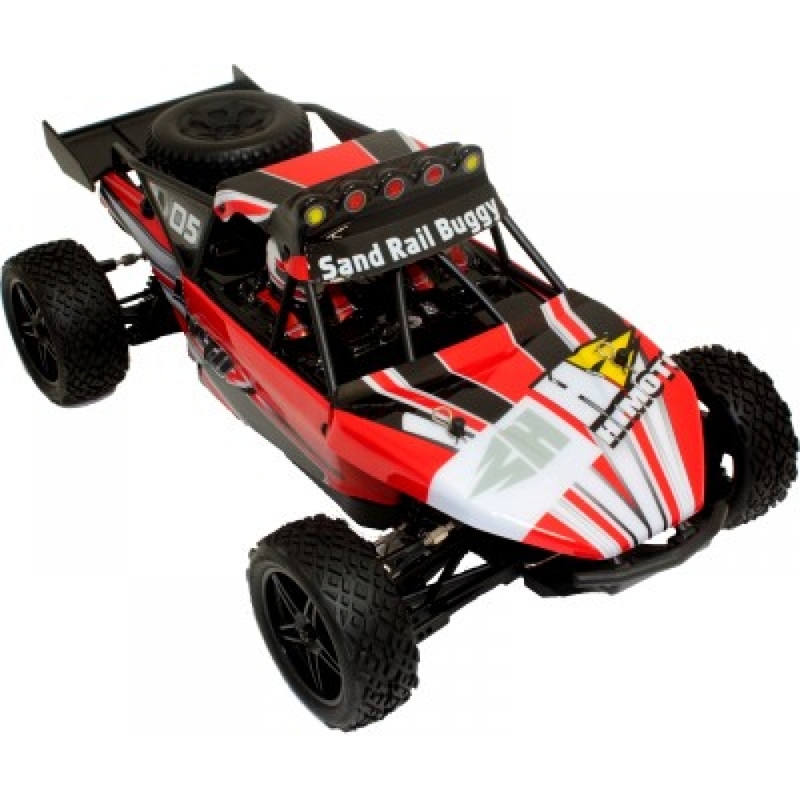 This Top Of The Range Pro Electric Sand Rail Race Buggy Has A Large brushless 540 Motor. This Combined With The Digital Proportional High Amp Electronic Speed Controller Gives This Car Blistering Speed of 50mph! 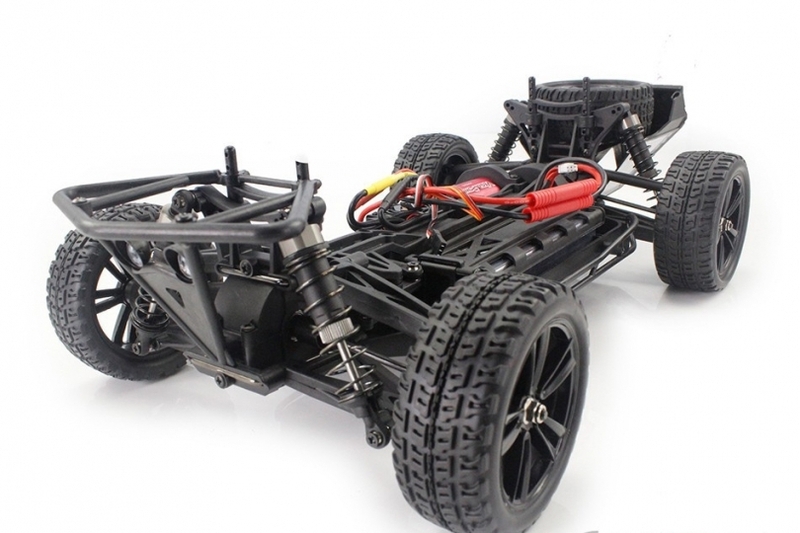 This Fantastic Desert Buggy comes fully assembled and ready to run with pre-painted body shells and fitted stickers. This video is of the slower brushed 35mph version. The brushless 50mph version is a lot faster! This Fantastic Pro electric car offers the same quality and fun as a nitro model but with none of the usual nitro trouble. Impressive Off Road Capability ! 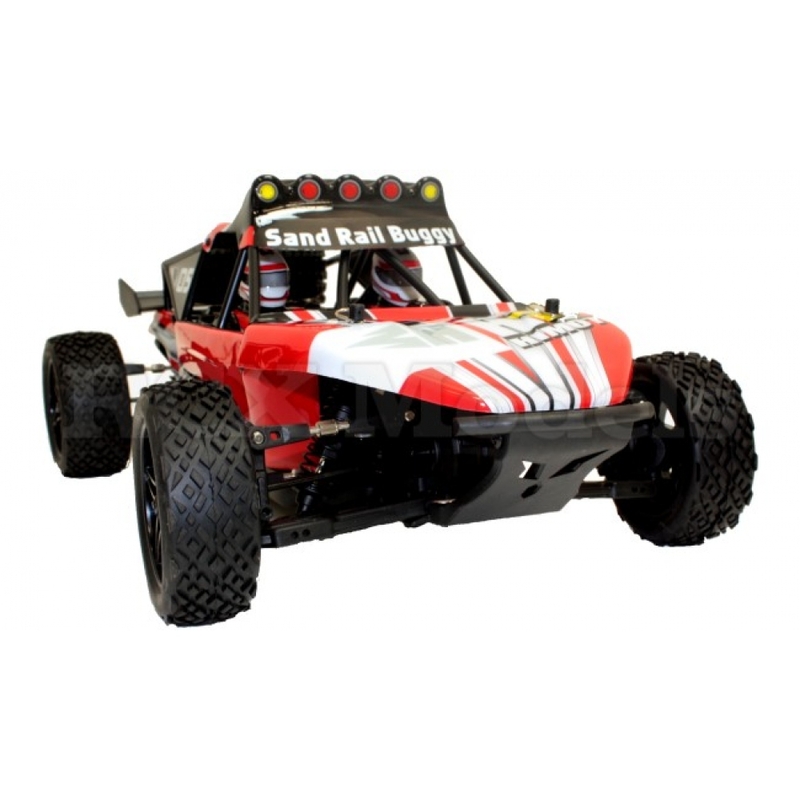 This Fantastic Desert Race Buggy boasts the high build quality of all HIMOTO models, with a strong alloy upper chassis, shaft driven four wheel drive system, sealed gearbox and steel differentials. This fantastic top of the range Buggy also has strengthened shock towers and suspension arms making this car fantastically strong. The sleek aerodynamic body-shell enables this Desert Buggy to slice through the air, while the rear wing keeps the rear end planted through the turns. 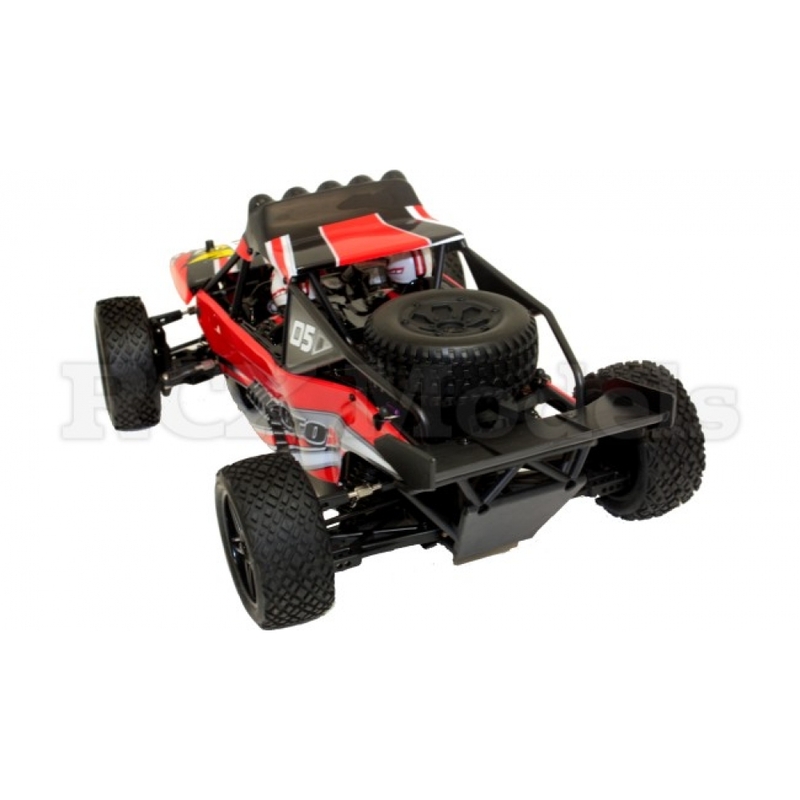 This fantastic electric radio controlled car has a strong pinion to spur gear high ratio transmission to reach the highest speeds possible. The foam filed rubber Aggressive Off Road Grip tyres provide fantastic traction, and the sleek black wheels provide an extra bit of style to wow your Friends. Provides Insane Acceleration And Speed! 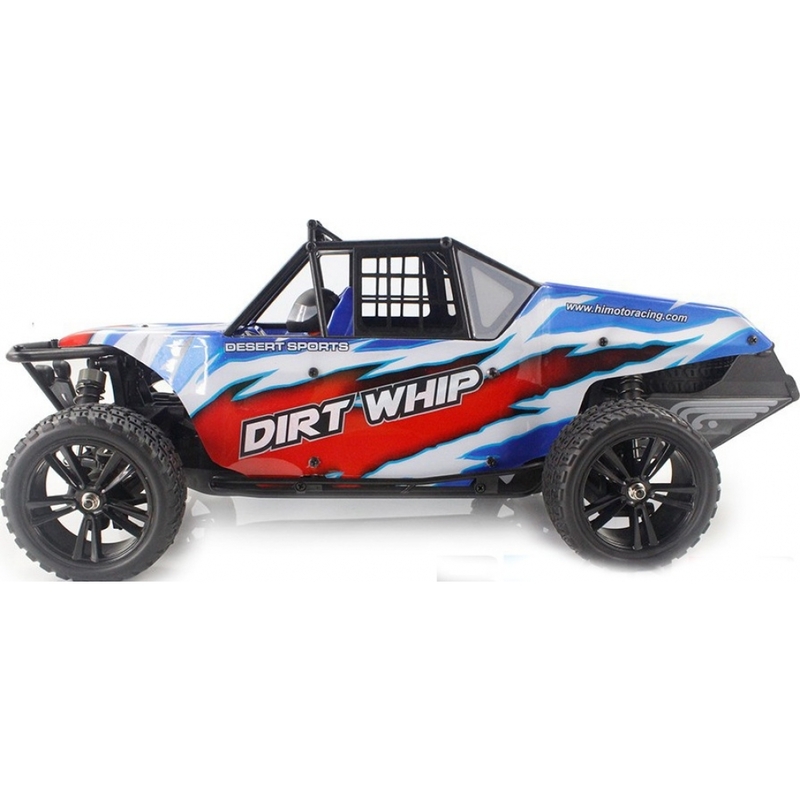 Equipped with the new 2.4ghz crystal-free high performance easy to use radio system allows hundreds of RC cars to race together all at the same time without changing frequencies. So what are you waiting for! just charge up the included 2000mah 7.2v rechargeable battery, add 4x AA batteries for the transmitter and prepare for some serious fun. 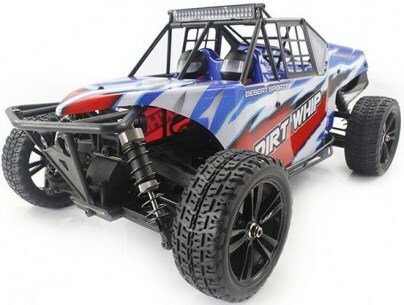 HIMOTO 50mph Brushless 4WD Race Buggy. 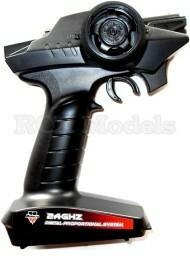 2.4Ghz Pistol Grip Radio Transmitter. 2000mah 7.4v Rechargeable Lipo Battery. (Extra batteries available). UK 7.4V Lipo Balance Battery Charger. 4 x AA Batteries For Remote Control.